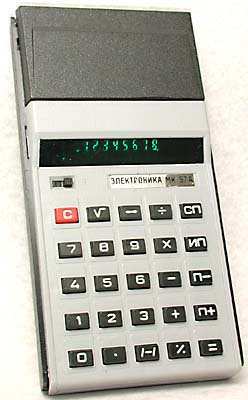 Electronic desktop and hand-held calculators were manufactured by state-run companies. 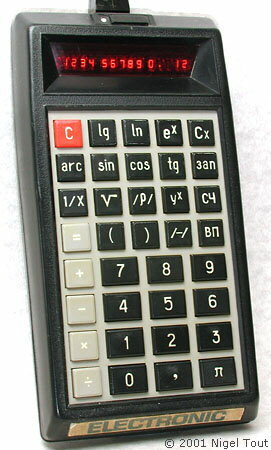 These are featured on this site. 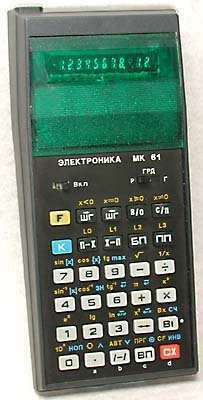 An early scientific calculator manufactured in the Soviet Union. 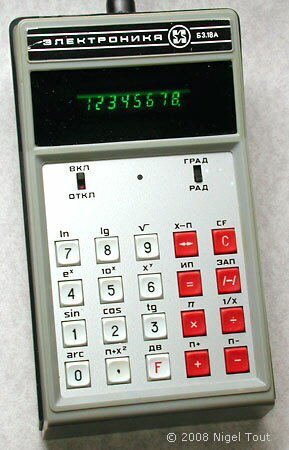 For further photographs of Elektronika hand-held calculators see the Calculator Photo Library on this site.